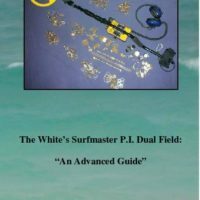 • Pro-level equipment handling tips. • Spotting and acting upon site patterns. • Success in heavily-worked conditions. • Using multiple machines accurately. 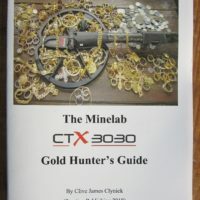 (94 pgs., 8.5 x 5.5 softbound). $14.95. 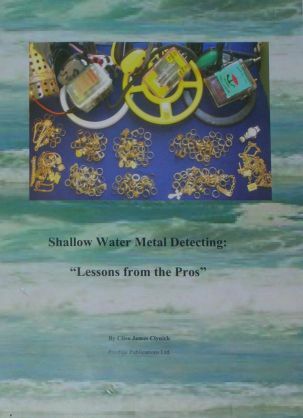 If you have already found a few nice items but hear about other detectorists that are consistently making good finds and are wondering how they do it, get this reading. 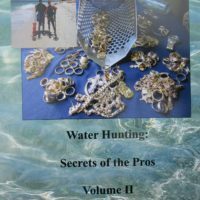 I found out what it is like to hunt “for a living” straight from pros, then used some of these pro tips to work well at the hobbyist level. The book will easily pay for itself many times over.